high standards you would expect and deserve. from which the food originates. 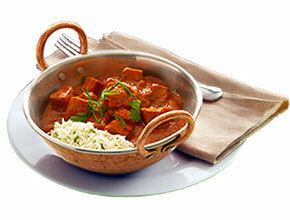 Indian cuisine for the discerning customer. member of our ever-helpful staff.